Nothing welcomes fall like a juicy Indiana Grown apple. Did you know that one medium apple provides half the daily recommended fruit serving? 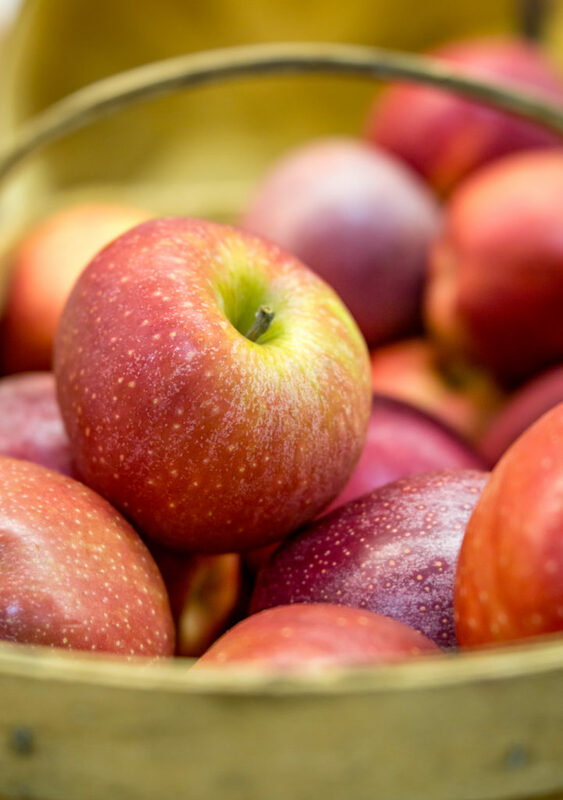 Apples are delicious on their own, or you can add them to salads, main dishes or your favorite dessert! With so many options, it’s easy to find ways to enjoy this versatile fruit! Check out these Indiana Grown members to get your very own locally-grown apples! Coffing Bros. Orchard Co., Inc.
Indiana Grown is administered by the Indiana State Department of Agriculture in partnership with Lieutenant Governor Suzanne Crouch. The initiative educates consumers on the importance of buying Indiana Grown products, helps Indiana farmers and producers sell more products and supports Indiana processors in their effort to process more Indiana Grown products. Indiana Grown members and partners include farmers, producers, processors and artisans, as well as retailers, grocers, hospitals and restaurants.